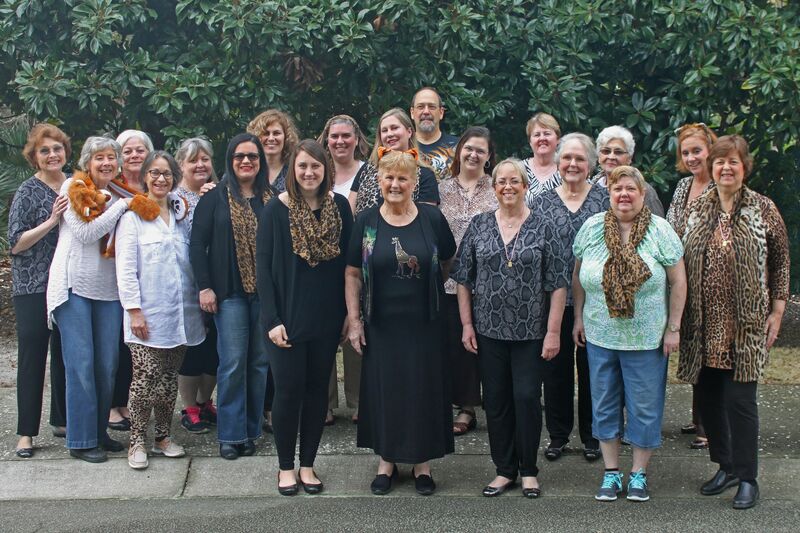 Visit a chorus rehearsal or speak with a member for information or tickets! 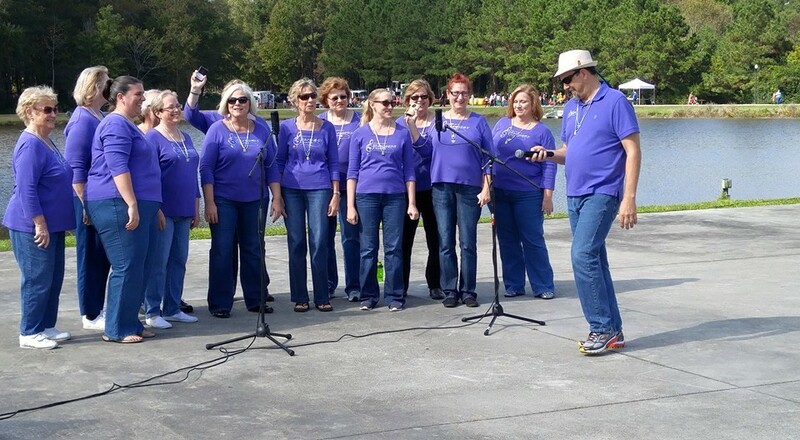 We have fun singing together! Please click here to view a list of all of our current sponsors. Please visit and support their businesses. 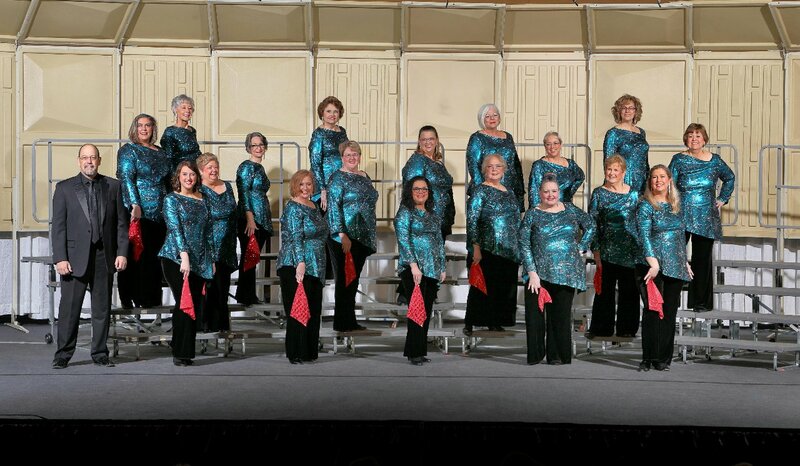 We are an organization of women singers dedicated to promoting the art of barbershop harmony through excellence in music education, entertainment, and fellowship.